The response here to the new cleaning contract has been very positive Staff are pretty happy and really notice the difference. Thought I’d pass it along. Fantastic….. 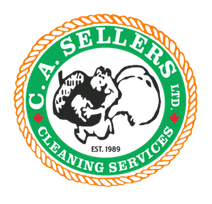 I am loving the excellent cleaning services we are receiving now… thanks for this! I just wanted to mention that the cleaning company is doing a fantastic job here…everything is looking much better! Just wanted to let you know that the current cleaners are fantastic. I came into work this morning to find a note on my chair to say that they had steam cleaned it and hopefully it was dry. I have sat on this chair for 25 years and not once did it ever get dusted let alone steam cleaned. I really appreciate it.